So far, since the age of 20 I have decided to take a trip each year for my birthday. This year, myself and two other friends decided to spend our 25th birthdays in Puerto Rico. To be honest, I am always nervous and skeptical about going on trips with friends mainly because of trying to appeal to what everyone likes to do, attitudes, etc. One thing that I have been told and learned is that “you learn who people really are when you travel with them.” Fortunately with this trip, I did not have to experience any of that. Both of my friends were just as adventurous as me! The first day however was a bit discouraging, one of my friends booked the wrong flight so she did not meet us until the next day. When my other friend & I landed, we assumed our trip would be filled with ubering however we were sadly mistaken and eventually rented a car for the cheap cost of $20/day since there is no Uber in Puerto Rico. We checked in at the Wyndham Rio Mar Resort which is located in Rio Grande, Puerto Rico (about 35 minutes from San Juan). Of course there were issues checking in, but they were settled very quickly. Not to mention it rained all day from the time we landed until we went to sleep that night. By the next morning, things were turning around. We picked up my friend from the airport and started our adventures. First, we headed to old San Juan to have lunch and do some sight seeing. We ate at Cafe Berlin and afterwards headed to the beach to para sail. It was such an awesome experience, being that high above water for a long 16 minutes and also being proud of myself for actually doing it! Afterwards we headed to Carabali for a 1 1/2 hour ATV tour. That night, we headed to La Placita Santurce which is a local hangout district with restaurants and bars and had dinner at Chicharron. On the third day we woke up and headed to the zip line park in El Yunke National Forest. It was a 2 hour experience of 7 zip lines through the the rain forest. All of the sights were breathtaking! Afterwards, we relaxed on the beach located behind our resort before heading out again that night to another local strip called Kioskos Lokos. We settled in early because of our morning flight back home at 6am. Overall, it was a trip to remember. I will definitely go back again to do a few things that we did not have time to do like visit the caves and hike through the national forest. Let’s see where year 25-26 will take me! 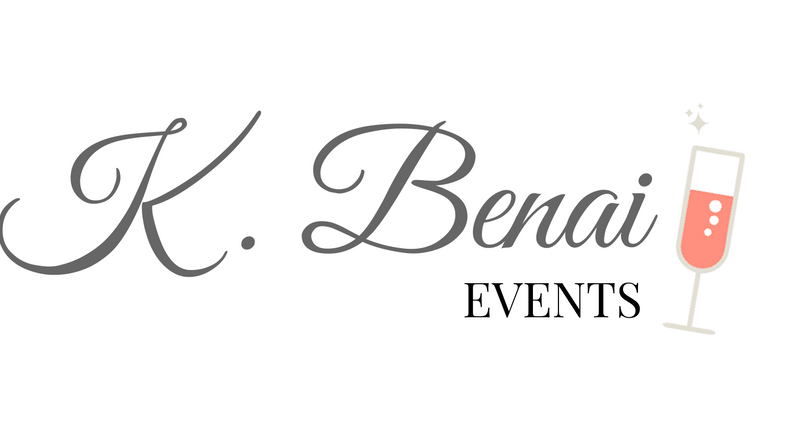 Previous PostPrevious How important is your Event Budget?